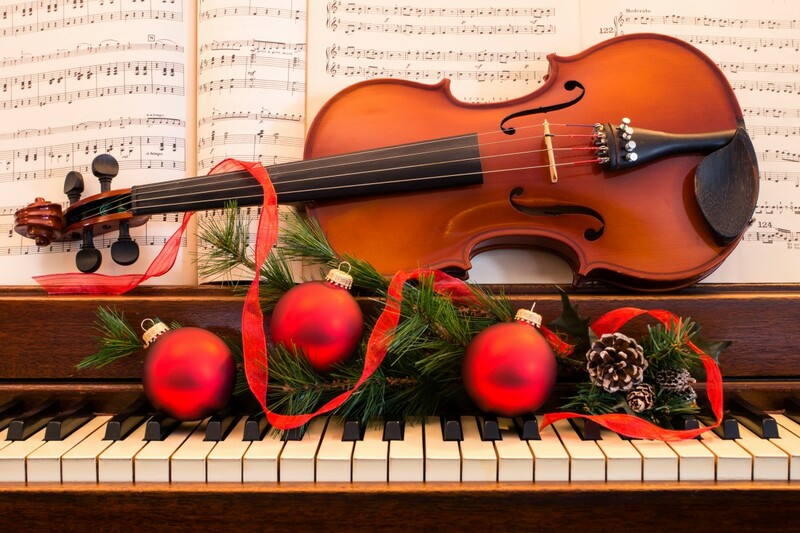 Bring the whole family to this annual musical celebration of Christmas, featuring the best of the Grand Rapids Christian High School Music Department and special guest artist, The Moxie Strings. Online Ticketing for this evening's Christmas Pops is now closed. Tickets will be available for purchase in person at the Box Office beginning at 6:30pm.